I've noticed little by little left aligned labels have been changing to right aligned in the sidebar and dialogs and i believe this isnt a good UI, so i'm bringing it up so it can be discussed and put to rest and then added to our new HIG. 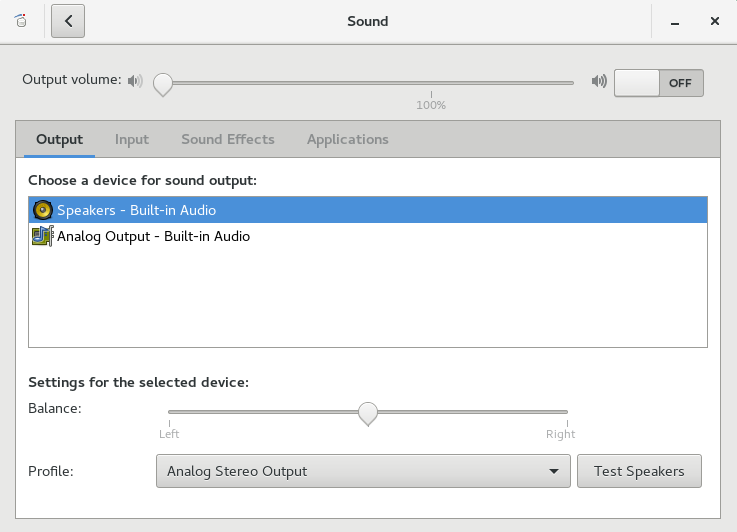 KDE 4's HIG is an example of the right aligned label and left aligned controls. The KDE HIG (it is still relevant at the current version 5) wasn't written without discussion (https://mail.kde.org/pipermail/kde-guidelines/2014-January/000626.html). 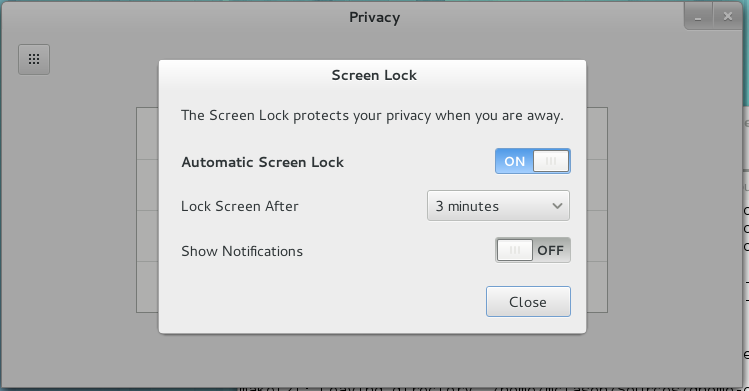 The decision is based on a survey (http://user-prompt.com/kde-hig-survey-about-how-to-align-controls-over-multiple-groups/) where 2/3 voted for this type of alignment. However, the drawback is clearly when labels differ in size, but in this case it works also not well with left-aligned captions. Another objection was based on the consideration that users read the labels - and that is preferrably done from left (given LTR orientation). Unfortunately this option wasn't included in the short poll. We should also take into consideration that alignment might depend on the OS. So familiarity would be likely violated in some cases. > multiple-groups/) where 2/3 voted for this type of alignment. @Heiko: I didnt see in any of the 4 options what we are currently following, so not sure how this is a relevant decision for us to follow based on the votes. @Adolfo: As we are current building our own HIG, we should discuss changes like this, as we are not current following those HIGs for other aspects of the UI. I see these right aligned labels cause problems with the alignment of bold heading labels as well as checkboxes, as can be seen in the screenshot. Jay, the attached screenshot doesn’t have a problem. It would be one if the checkbox and the other controls were *in the same section*, and in that case the checkbox could be considered to be misaligned. We could run another poll, adding also the question how to deal with controls that put the label right of the input control, such as checkboxes. > Jay, the attached screenshot doesn’t have a problem. To me it does have a problem as we have the headings aligned and the input fields aligned, but dont have the heading child controls aligned. > the checkbox could be considered to be misaligned. You can see that in attachment 124109 [details]. > controls that put the label right of the input control, such as checkboxes. If you think that user input is important to this decision, then please do, though i would assume that this could be settled with the ux team. > though i would assume that this could be settled with the ux team. For me that makes sense. I find the new alignment OK. Closing since this change is desirable and consistent with recommendations of several HIGs. While we don’t have means to change this based on the platform, I don’t consider this to be a problem — it certainly doesn’t look awkward in Windows, and both macOS and Linux go this way. @Adolfo: I disagree and heiko has on his to do list to do a survey to check with users on what they think. We are currently building our own HIG and dont necessarily have to follow the gnome 3 or kde HIGs. - Don't place labels to the left when there is a lot of variance in the length of the labels. In other words --align right-- as is now being done appropriately more often. OS X HIG does not address, but shows multiple dialogs with labeling alligned right, reducing the empty space. Each dialog should get reviewed for layout (some widgets benefit from vertical alignment of indentation) but I don't see the move toward right aligned labels as problematic. Oops sorry, misread that. Microsoft seems to prefer left alignment, just not with varying length when the label and the attribute are on the same line. With multi-coulmn or varying length labels they prefer a label above and aligned with the element below. > length of the labels. > In other words --align right-- as is now being done appropriately more often. None the less, really have no issue with Adolfo's layout choices of predominantly right alignment of labels to attributes on the same line. If the right alignment worked well, i would be all for it, but there is alot of instances where it doesnt work and you get right alignment in one place and left alignment in other places. The sidebar will likely be highly affected by this issue. Not sure how well gnome is implementing its own guidelines as we see instances throughout its UI where it doesnt right align labels. Nope, the alternative is to place the caption above the control. The drawback of very left and very right alignment is the distance between label and control, which makes it hard to associate both. Right aligned captions moved as best as possible to the left is the opposite. However reading through the list of caption would be easier when the labels are left aligned (and the controls right of these as best to the left). Did a survey for KDE some time ago that shows the preference for label attached to control. As Jay says, we can run a similar survey once again. Would be interesting to see if there are differences between OS users. Is this fair enough to run a survey? Any other arrangement possible? Is there a particular gnome 3 application that i can see this implementation of right label alignment with headers. When looking at the example mockup given on the visual layout ( https://developer.gnome.org/hig/stable/figures/visual-alignment-correct.svg ), it didnt have the header in it, but when looking at its implementation, they right aligned the header, which does make it look good. > Is this fair enough to run a survey? Any other arrangement possible? The examples are not good enough to judge the various situations in LibreOffice. I would have no problem with having more options to use in LibreOffice, depending on the situation. The mockups should be of a current dialog rather than the sidebar and contain a variety of controls (text, combobox, checkbox, radio button), so that it is clear how each element type would be placed. I think the option dialog's memory tab (attachment 124196 [details]) or the paragraph dialogs indent tab could be used as the basis of the mockup examples. I tend to Option 1. In your example its the best combination of best overview and space saving.